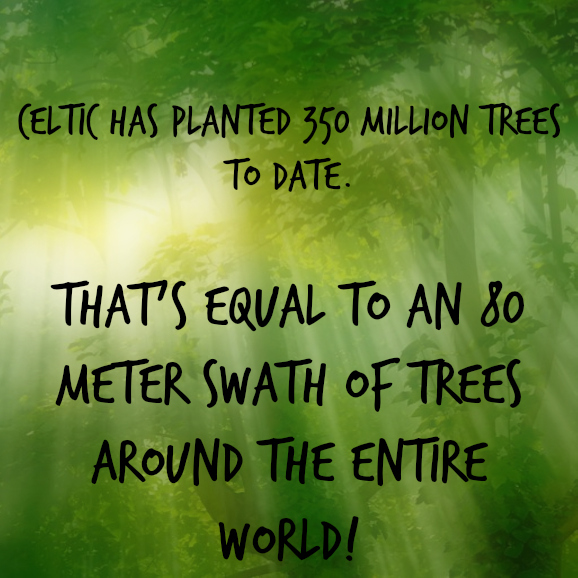 Celtic Reforestation has been involved in preventing and fighting wildfires for nearly 25 years, giving us intimate knowledge regarding fire and its destructive behavior. We offer forest fire asset protection services and have rapid deployment crews available at locations throughout BC and Alberta as requested. 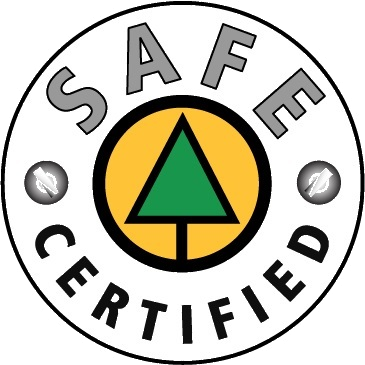 As a leading contractor with the BC’s Ministry of Forest and Alberta’s Agriculture and Forestry (formerly SRD), Celtic takes a preemptive and precautionary approach helping create best fire abatement practices mitigating fire hazards, ensuring that site management safeguards the environment of the forests, while encouraging biodiversity of existing plant and animal species. Crews can be equipped with machinery, water tanks, and foaming equipment. Our experienced team will evaluate your site, determine appropriate remediation to reduce fire hazards and mitigate those hazards. Our goals are to reduce the impact of wildfires to your operations, and improve worker safety during emergency wildfires. In the event that a wildfire does threaten your operation, our team is capable of rapid deployment to minimize the danger and keep you up and running. Celtic is an Industry Fire Smart Partner, and can help improve your company’s safety in the event of a wildfire. Dozens of companies are negatively impacted each year by wildfires. This can be due to shut-ins, site evacuations, or direct loss due to damaged or destroyed infrastructure. Liability and financial losses may occur if a company or operator is found responsible for causing wildfires. We can provide Fire Smart treatments that reduce your exposure to future fire and loss.